Cupcake Mumma: Back to School with Hartley's Jelly Pots! 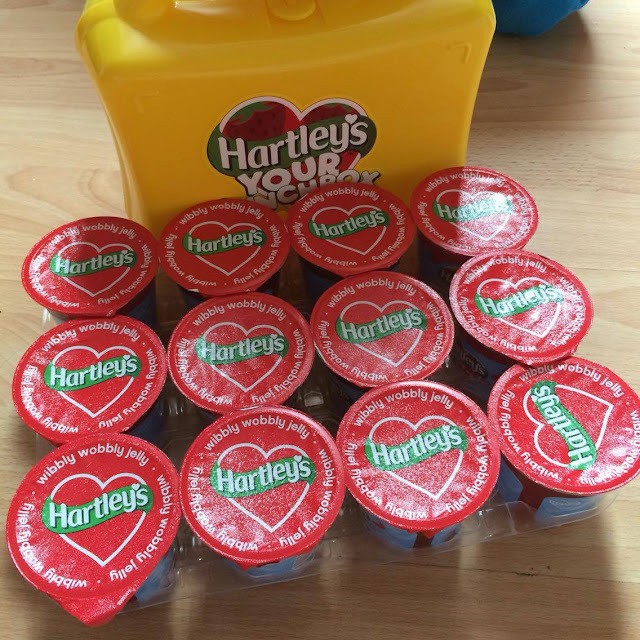 Back to School with Hartley's Jelly Pots! The children gave the strawberry pots a big thumbs up (well they did have 3 in a row!) and I really liked them too, though I still prefer raspberry. I'd buy a different flavour to try next time or perhaps lots of different flavours so the children got a different pot for each day they went to school. "They were awesome and delicious! I love how they taste and strawberry is my favourite flavour. 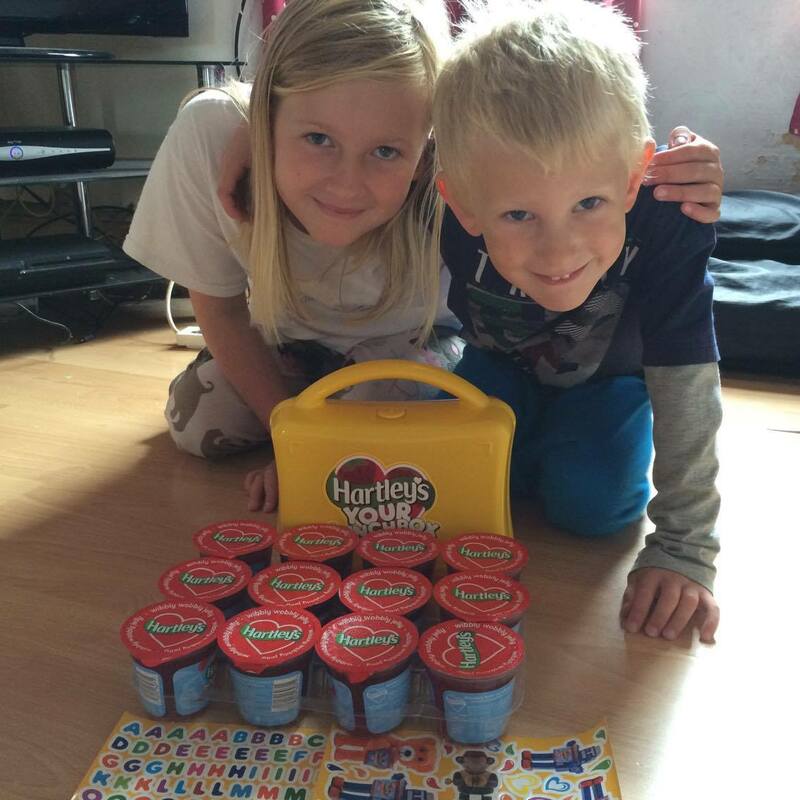 It'd be brilliant to take them to school because it would be different, usually we have the same things all the time, I'd love to see a jelly pot in my lunch box!" I've bought Hartley jam's and jelly's for a very long time and have never been disappointed in any of their products. I love that their jelly pots have no added sugar (and that for me they are only a 10 calorie snack!) 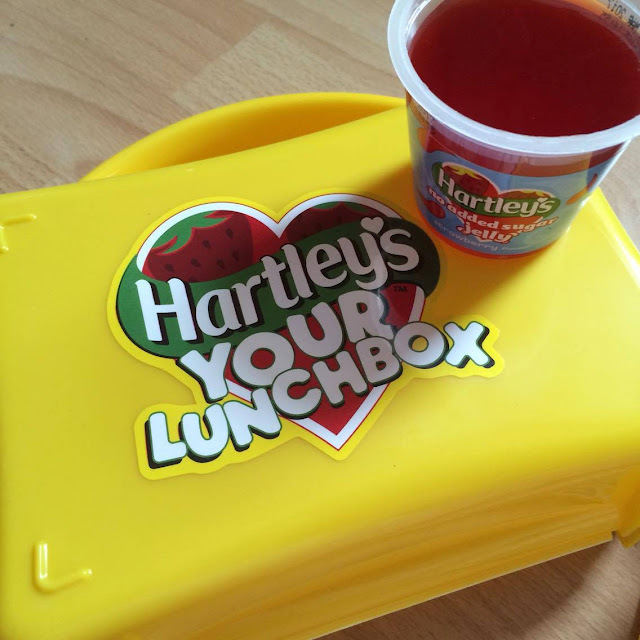 We tested the lunchbox out today and I can confirm unlike Little A's old lunchbox, the jelly fits so he's also happy with that! Have you tried Hartley's jelly pots? Let us know what you think of them too!